Seattle’s Family Dentistry is a family dentistry service the people of Ballard WA, Fremont WA, Greenwood WA, Northgate WA, Seattle and Shoreline. They provide a comprehensive range of dental services and will help take care of the oral hygiene of you and your family. Even the kids are comfortable at Seattle’s Family Dentistry. When you walk into the reception area of Seattle’s Family Dentistry you will feel right at home. It is clean, neat, modern and comfortable. It is not a scary place like medical offices and facilities. The staff are friendly and helpful. Once you get to see the dentist you will know you are in professional and gentle hands. Dr Goraya has been practising family dentistry for more than 10 years and her main goal is ensuring the health of your teeth and creating beautiful confident smiles. She is a family dentist and exceptionally good with kids. 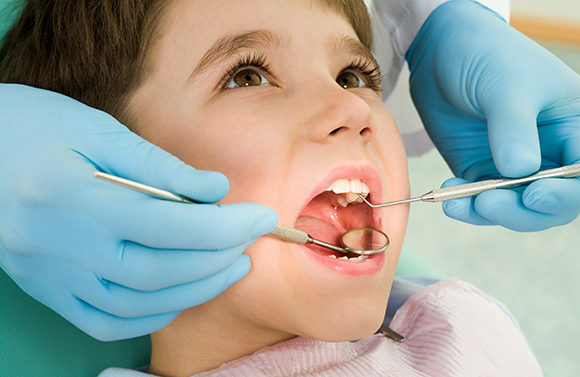 The kids are not scared of this dentist because she is great with kids and administers pain free dental solutions. The kids are not scared so you should not be either. The Seattle family dentistry provides a wide range of dental procedures including cosmetic dentistry, dental implants, Invisalign, root canals and more. Cosmetic procedures include teeth cleaning, teeth whitening, dental veneers and more. The Seattle family dentistry can restore your sparkling smile with a range of cosmetic procedures that improve the health and appearance of your teeth. If you have missing or broken teeth, they can fix that with dental implants or veneers. A dental implant can replace a missing tooth and improve your ability to chew and eat. Another advanced cosmetic procedure is a dental veneer. Another important dental service is preventative dentistry. This is especially important for young children. They should acquire healthy oral hygiene from an early age.